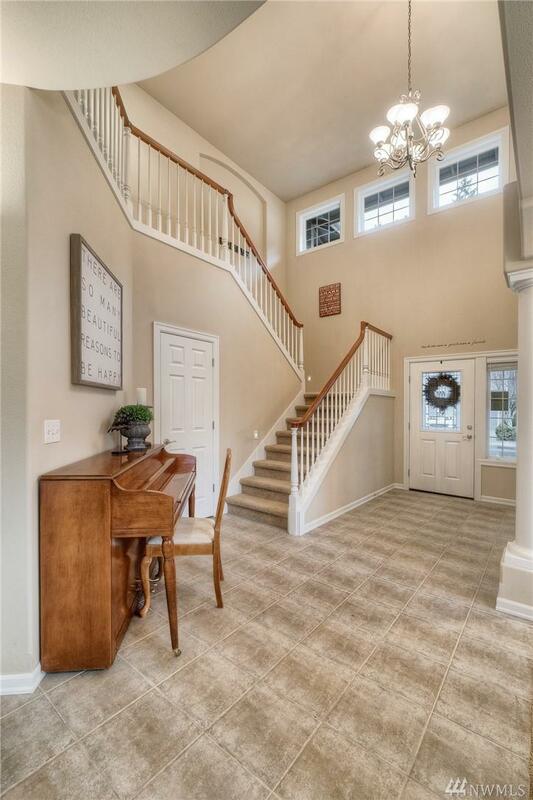 Beautiful Custom Built 'Benum' 4 Bdrm 2-Story Home! Over 3200 SQ FT! 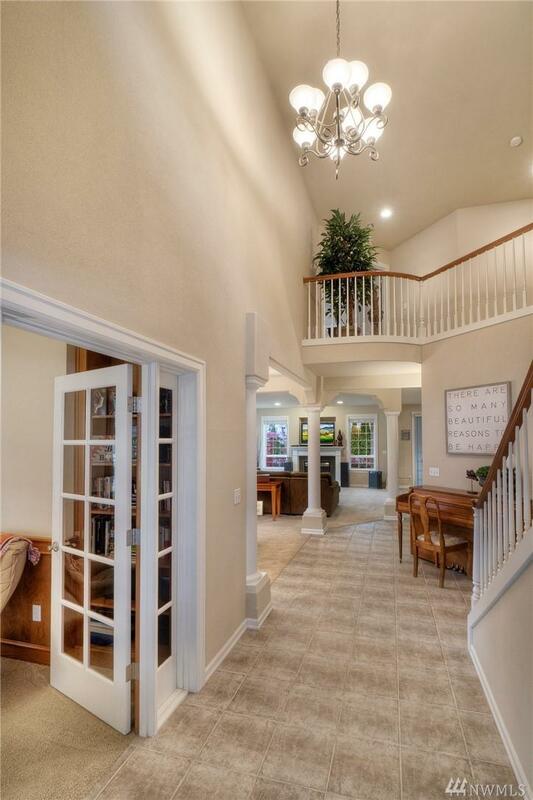 Wrap around covered front porch, elegant entry way w/high ceiling, den/office w/built-ins. 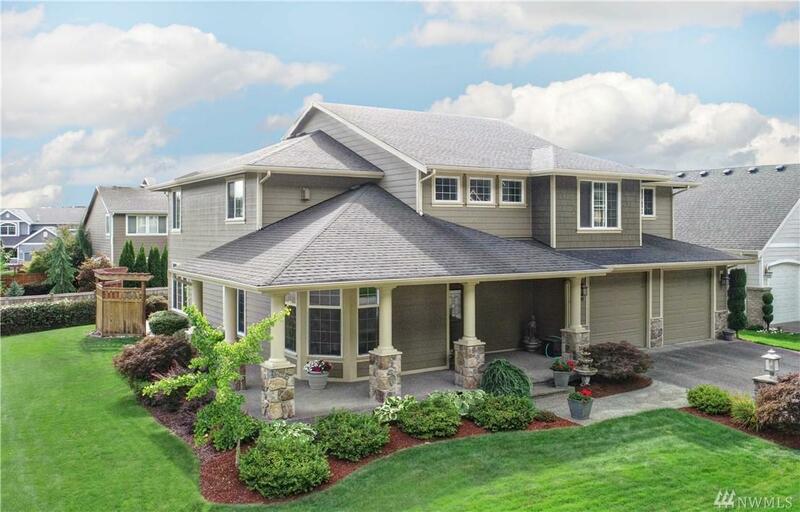 Huge Great Rm w/gas fireplace, formal dining rm w/coffered ceiling & wainscoting. Spacious gourmet kitchen w/Island, large eating area w/covered patio access. 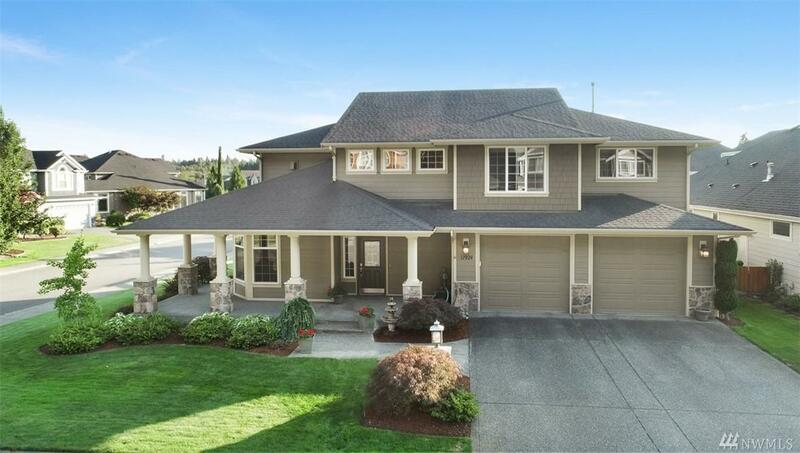 Huge master suite w/sitting area w/gas fireplace & 5 piece bath, lrg 2nd & 3rd bdrm, lrg 4th bdrm or use as bonus rm. Entertainment size patio, landscaped yard, 3 car tandem garage.